Featuring 5.2.2ch surround sound with Dolby Atmos® and DTS:X® optimized by MCACC, and spectacular view by Ultra HD video, HDR10, HLG, and Dolby Vision™, the VSX-LX103 brings the thrills of the movie theater to your home. 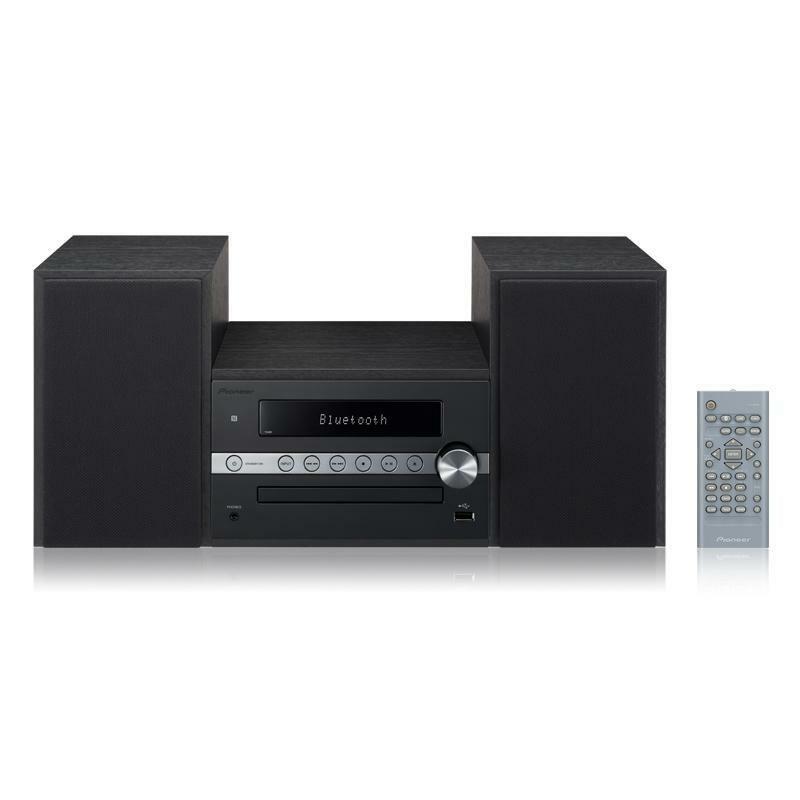 What's more, FlareConnect™ offers wireless multi-room audio with easy control on the Pioneer Remote App for various sources including vinyl records. Songs from internet radio and network streaming services can also be enjoyed with Chromecast built-in and DTS Play-Fi® via your smartphone. The VSX-LX103 is compatible with 5.2.2ch configuration of the latest theater sound platform, Dolby Atmos®. 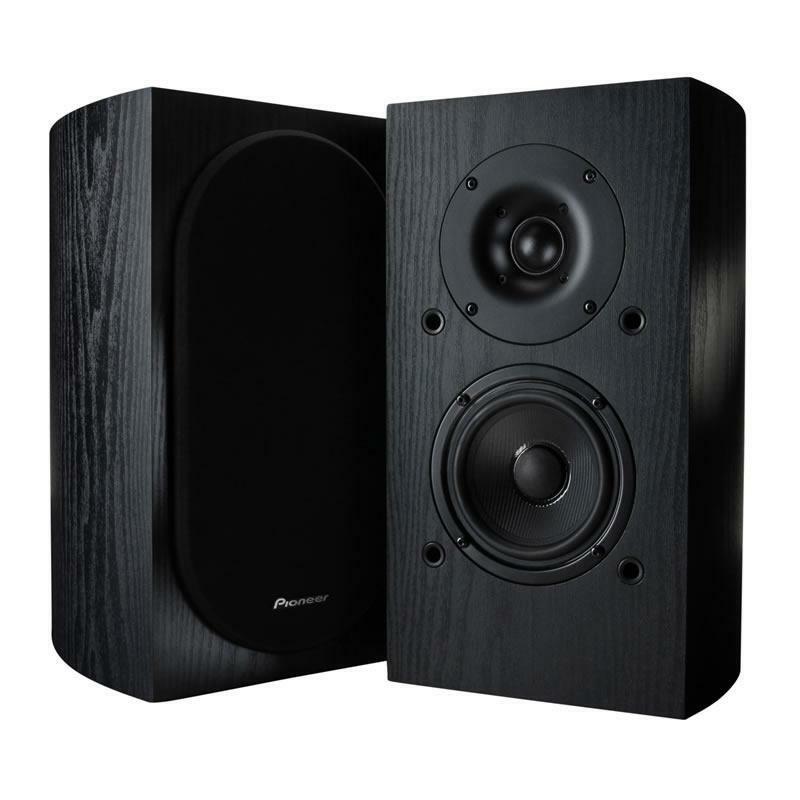 You can reproduce object-oriented sound in smooth, curving movements, or the realistic three-dimensional movement overhead by the top speakers. Other audio codecs including DTS formats can now be upmixed using Dolby Surround for enjoying 3D surround sound. DTS:X is the next-generation audio codec from DTS that leverages object-based audio to enable new immersive and interactive audio experiences. Since DTS:X can automatically adapt the audio to the existing channels and speaker system, no specific speaker layout is required. Experience an immersive soundscape with incredibly rich and life-like audio. Other audio codecs including Dolby formats can now be upmixed using DTS Neural:X for enjoying 3D surround sound. 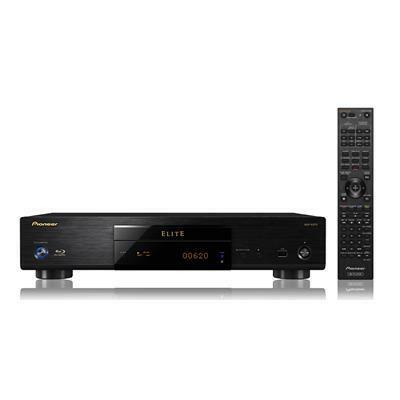 This receiver supports pass-through for HDR10, HLG (Hybrid Log-Gamma), and Dolby Vision signals. By connecting a compatible source device, you can enjoy these latest video standards on a compatible display. What’s more, all HDMI terminals support 4K (60p/4:4:4/24-bit), Wide Color Gamut (BT.2020), and HDCP 2.2, so you will have no problem when upgrading to new devices, and can also enjoy premium content such as 4K videos with digital copy protection. Create the optimum acoustic environment with Pioneer's MCACC (Multi-Channel Acoustic Calibration System), developed with the expertise of professional recording studios. With the custom microphone, the system automatically compensates for differences in speaker size, level and distance, and equalizes response. As an innovative solution for the phase lag between the subwoofer and the main channel speakers caused by the network filter, Phase Control compensates the delayed bass to improve sound synchronization. 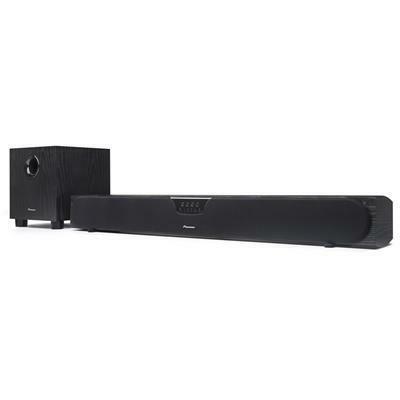 When using Dolby Atmos-enabled speakers, high directivity sound from the unit reflects off the ceiling, while low directivity sound directly reaches the ears. The different pathways cause a phase shift, making the sound feel uncomfortable. The Reflex Optimizer which uses the Phase Control technology adjusts this shift, and improves the localization of the sound image by aligning the frequencies with those of the floor speakers, creating the ideal reproduction environment. FireConnect™ mirrors network audio and external analog sources connected to the master component—from streaming services to vinyl records—on FireConnect™-compatible speakers in other rooms. Music selection, speaker grouping, and playback management across the home are built into Pioneer Remote App for iOS and Android™. FlareConnect™* shares audio from network and external audio input sources between compatible components. Enjoy effortless multi-room playback of LP records, CDs, network music services, and more with supported components and speaker systems. Music selection, speaker grouping, and playback management across the home are built into the Pioneer Remote App**. 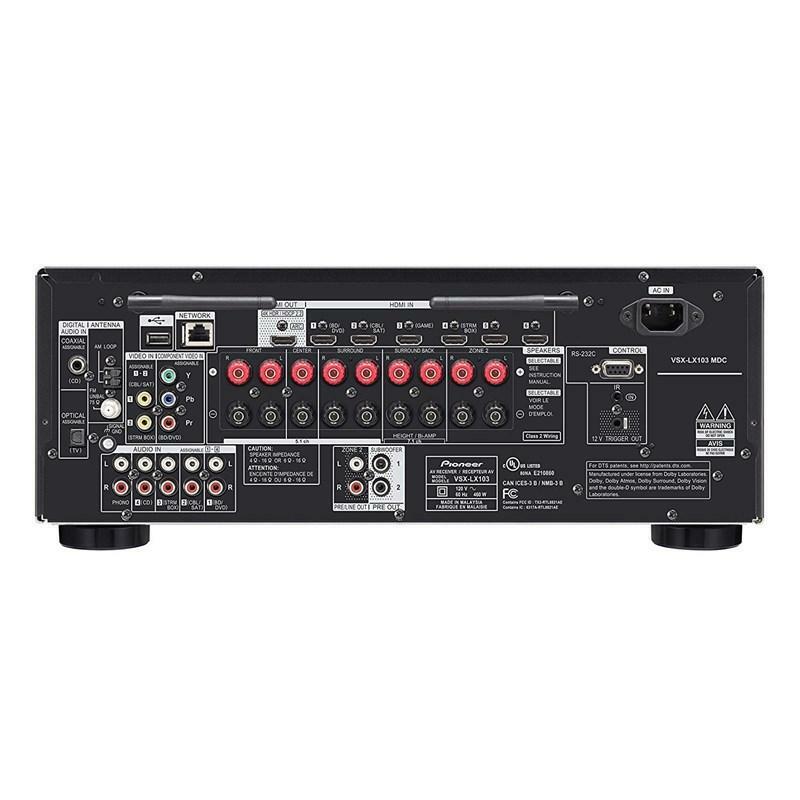 * External audio inputs supporting FlareConnect may differ depending on model. Please consult individual product specification for more information. ** Download free from the App Store or Google Play. 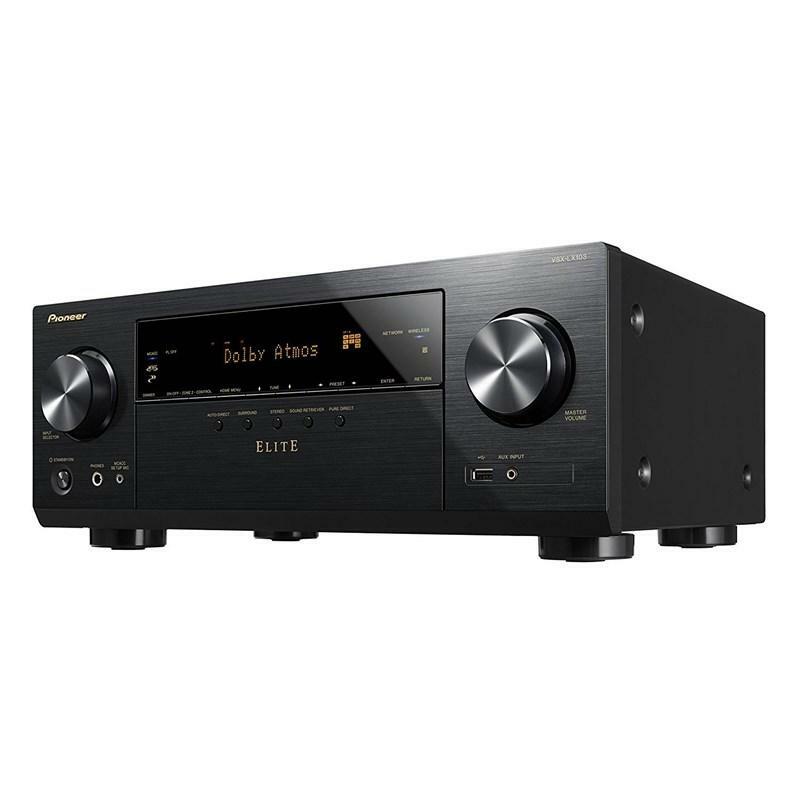 This receiver features Chromecast* built-in, so you can use your mobile device to stream your favorite music, radio, or podcasts to your speaker. You can control the audio from anywhere in the house using Chromecast-enabled apps running on your personal device—iPhone, iPad, Android phone and tablet, Mac and Windows laptop, and Chromebook. Discover Chromecast-enabled apps at g.co/cast/audioapps. 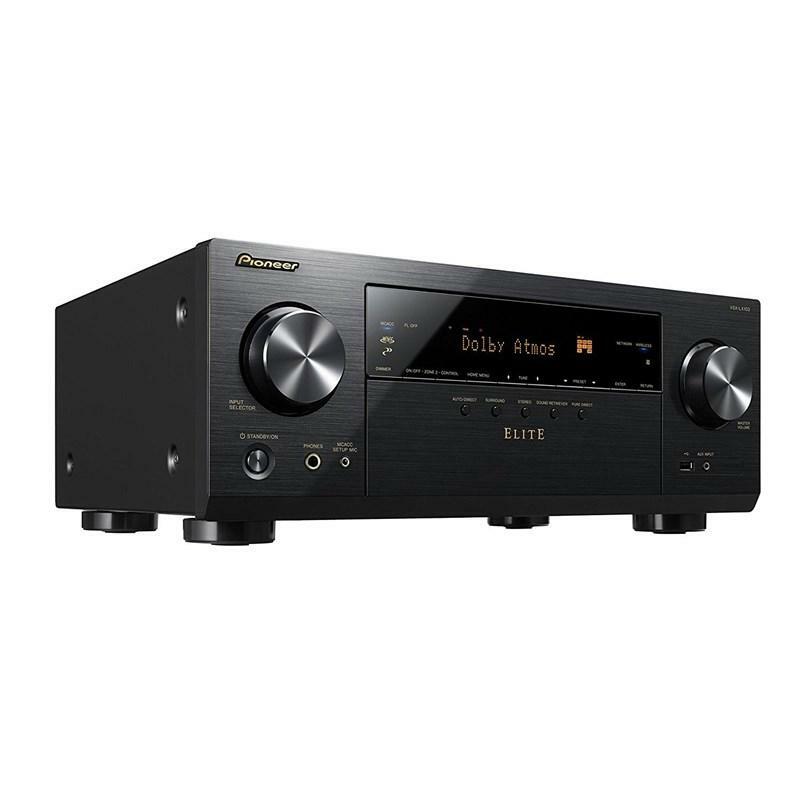 This receiver comes with Chromecast built-in, so you can use your mobile device to stream your favorite music, radio, or podcasts to your speaker. You can control the audio from anywhere in the house using Chromecast enabled apps running on your personal device—iPhone, iPad, Android phone and tablet, Mac and Windows laptop, and Chromebook™. 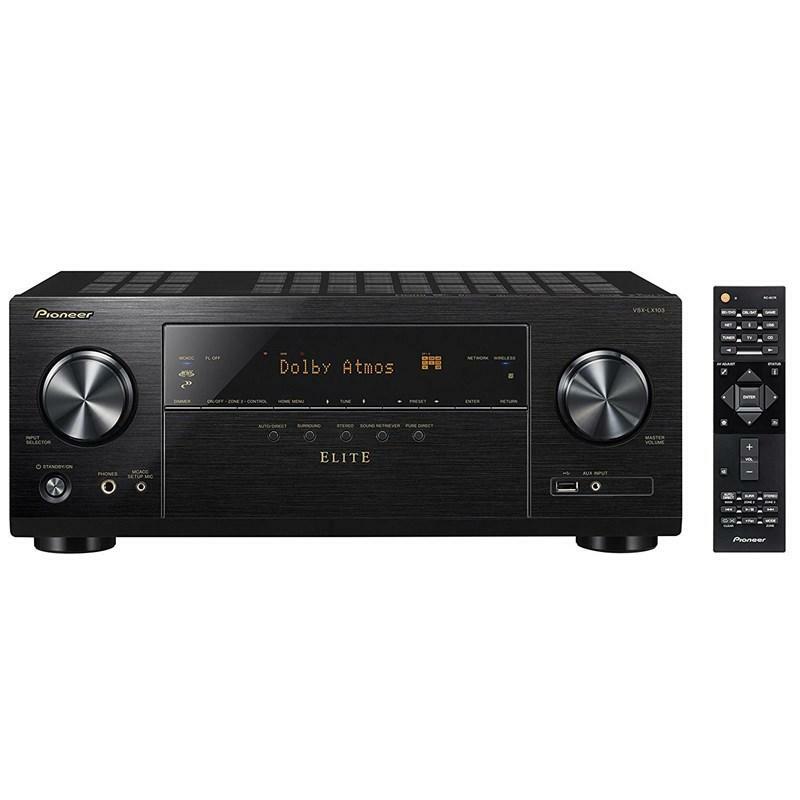 The receiver also works with Google Assistant, so you can give voice commands via Google Assistant built-in devices such as Google Home to operate the AV receiver without lifting a finger. Discover Chromecast-enabled apps at google.com/cast/apps. 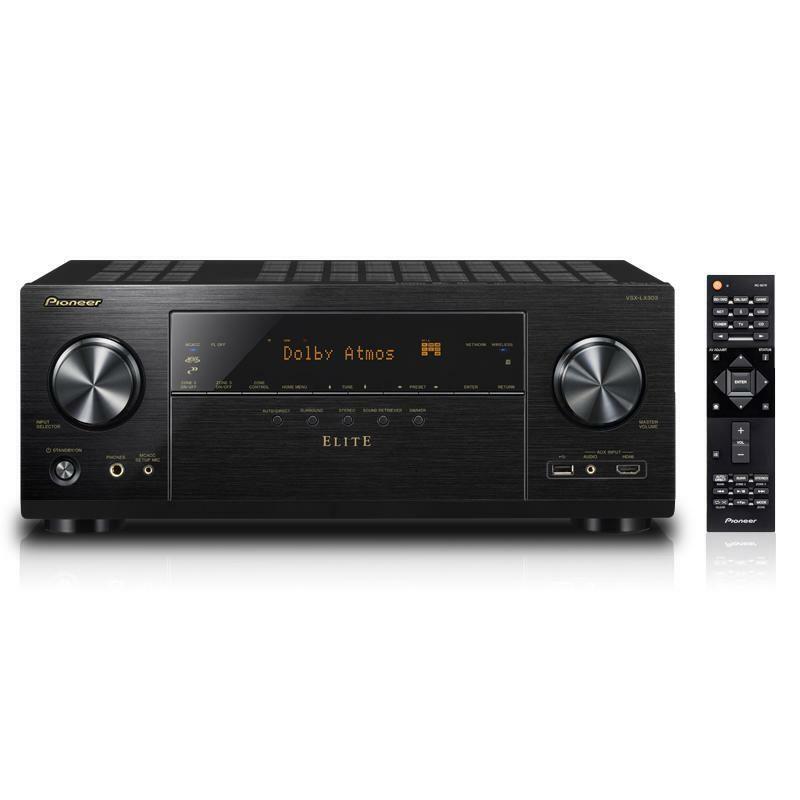 DTS Play-Fi wirelessly streams any audio content from any compatible mobile device to the VSX-LX103 and DTS Play-Fi compatible audio systems, creating a multi-room system in your home. You can stream different sources to different speakers at the same time from the Pioneer Music Control App*.